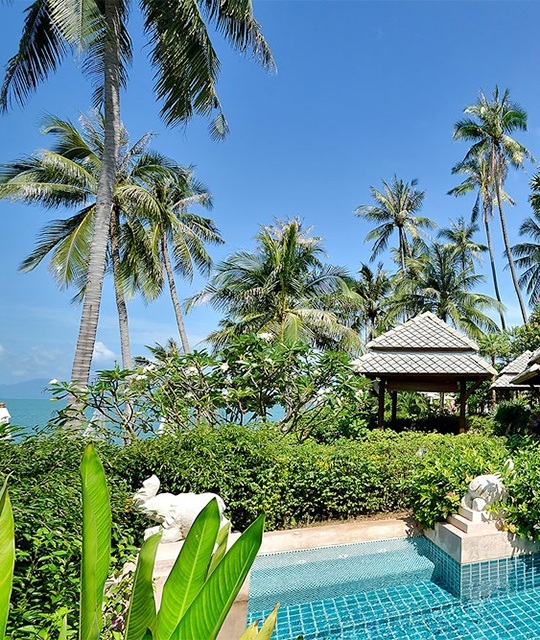 The spacious Thai Style Beachfront Villas with 76 sqm, including terrace and Sala 115 sqm, are located at the forefront of the beach facing directly to the Gulf of Siam and a View to Koh Phangan. 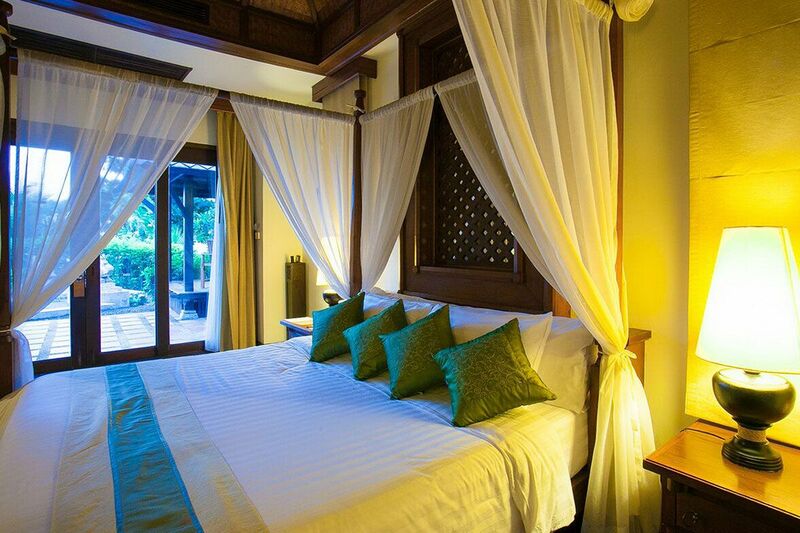 With the separated bedroom and living area, the villas are giving you comfort and contentment for relaxing and private time. 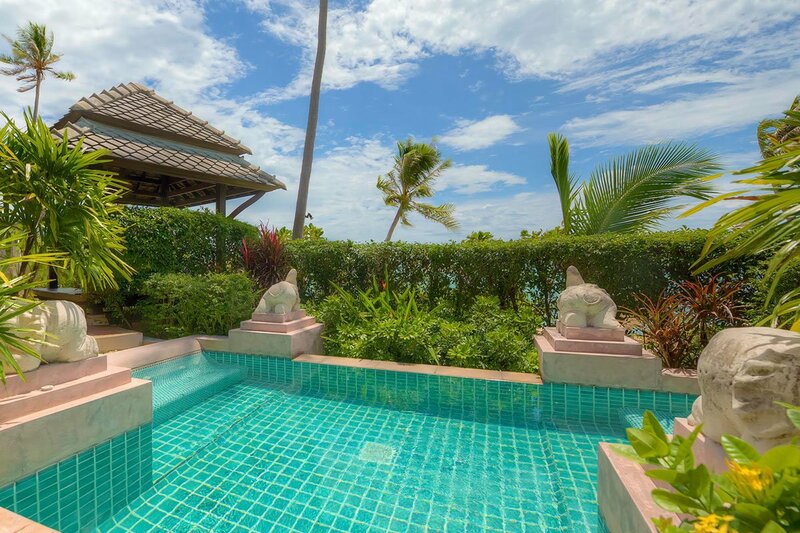 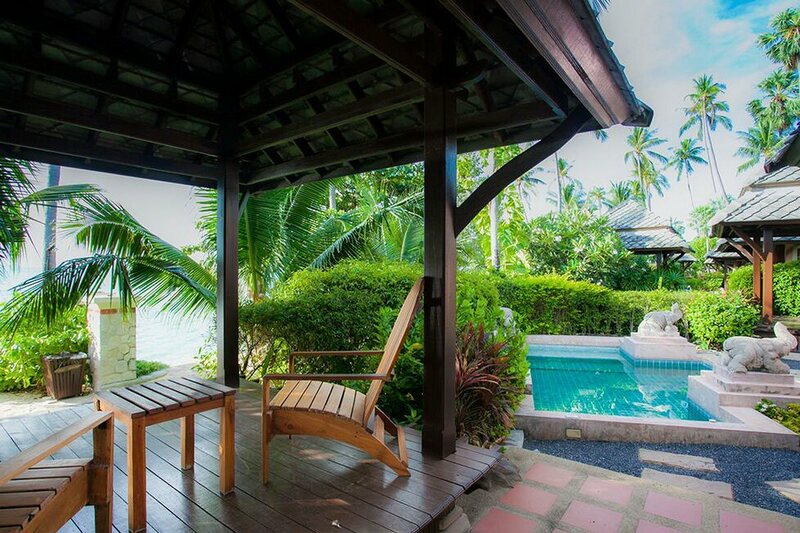 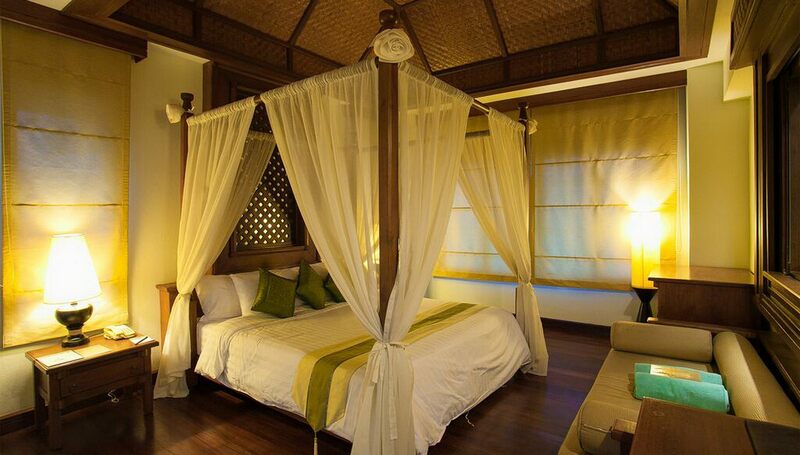 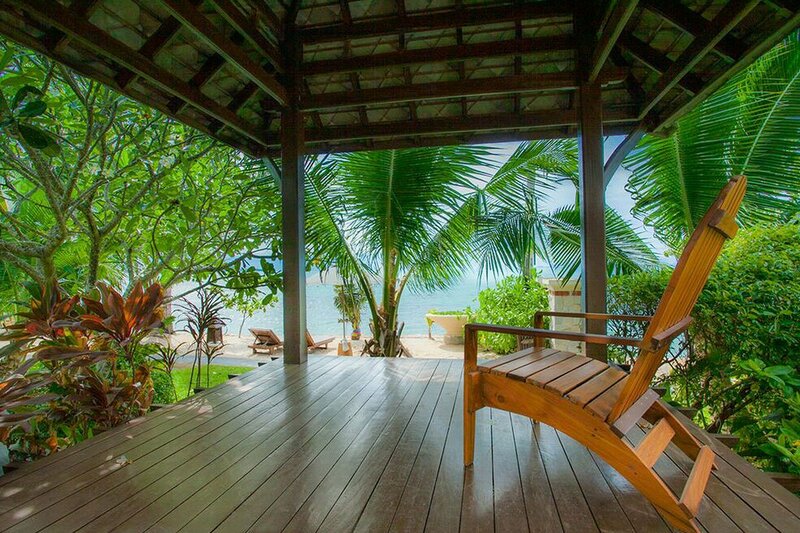 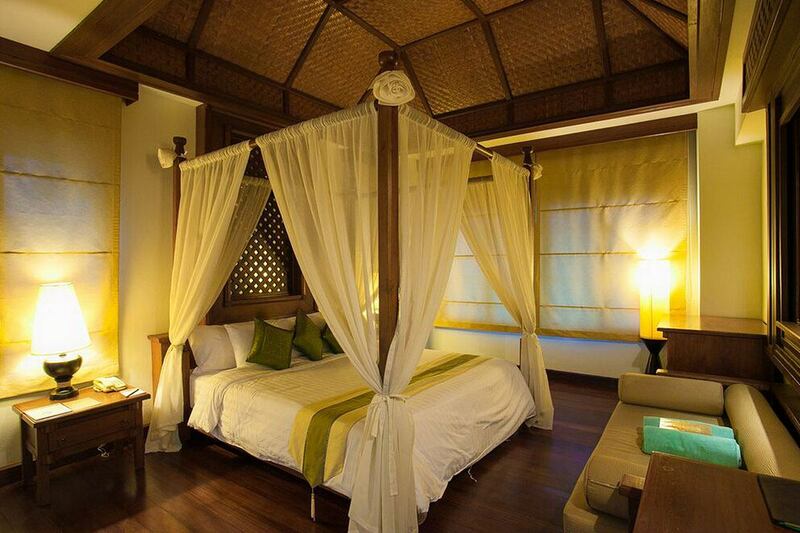 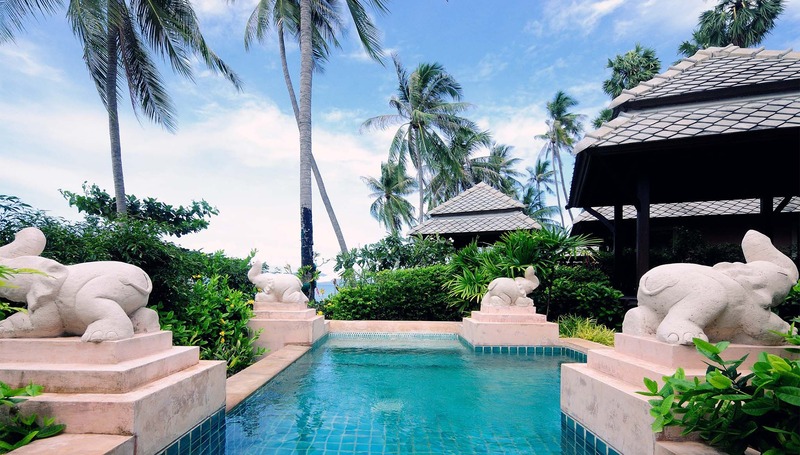 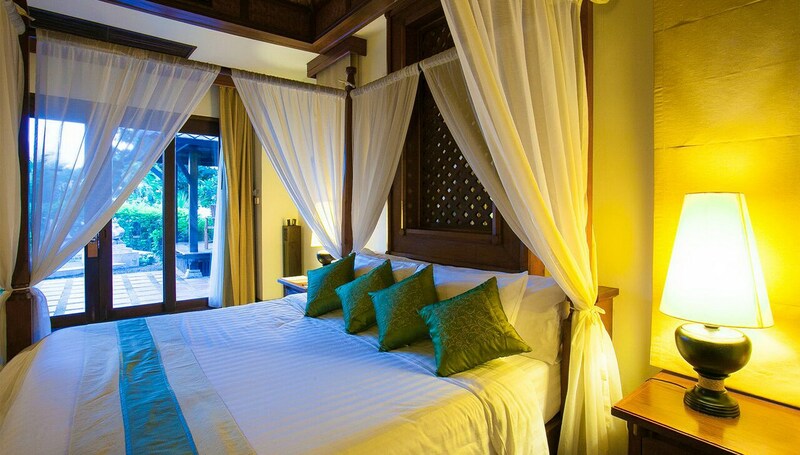 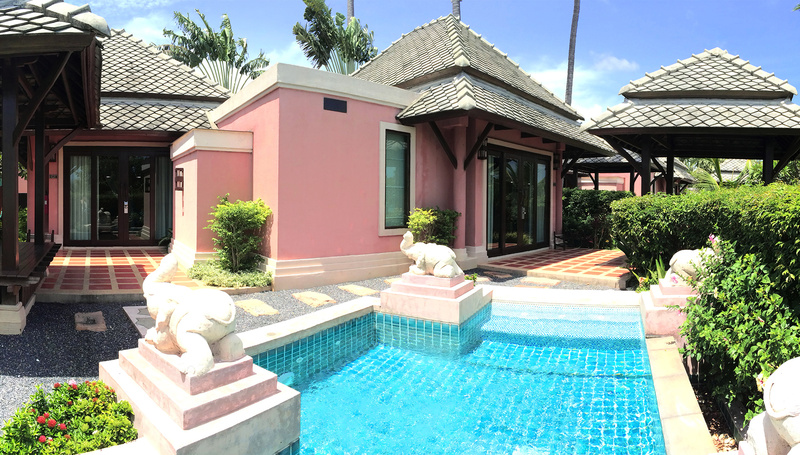 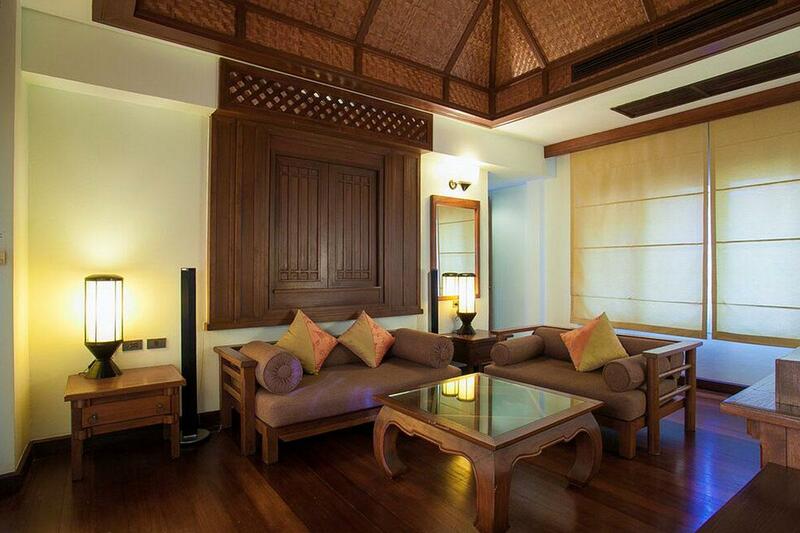 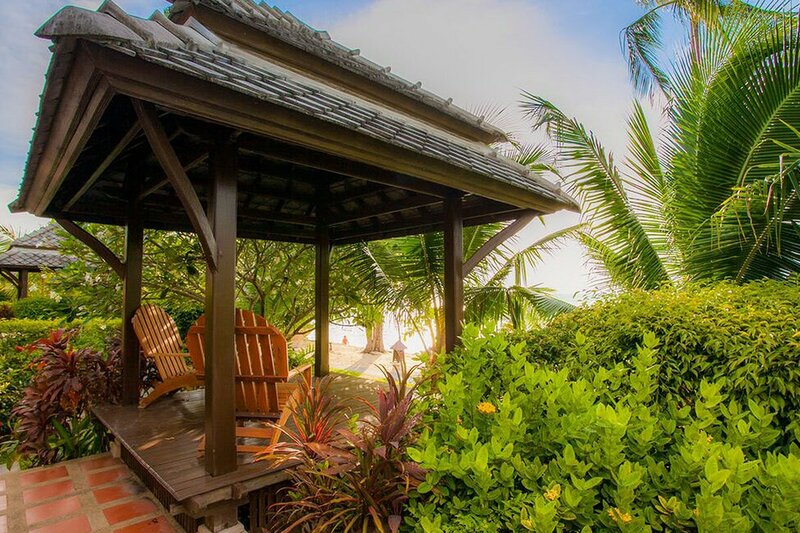 The Villas feature a private pool with two accompanying Thai style Salas designed for resting and sun bathing. 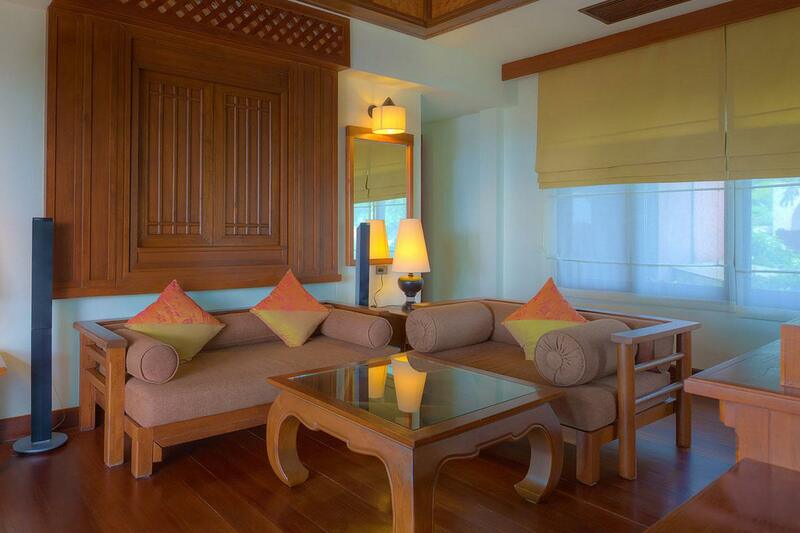 All Villas are equipped with 2 spacious bathrooms with full length bath tubs and separate walk in shower.